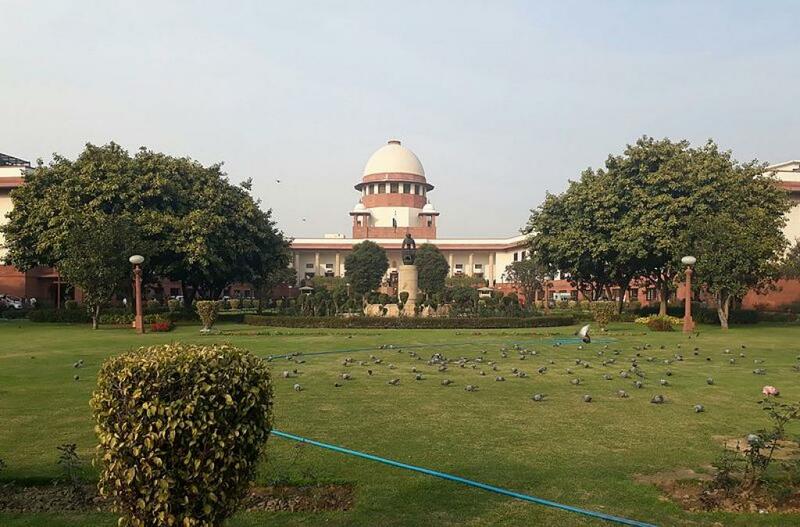 The Supreme Court on Tuesday pulled up the Centre for not using around Rs 90,000 crore assigned for environment restoration. The apex court also upbraided the government for not utilizing this Compensatory Afforestation Fund Management and Planning Authority (CAMPA) fund for the right purpose. “It is very clear that the amount was used for purposes, other than what it was entrusted with. How far you want the court to go? We trusted the executive but they say they will do whatever they want,” the bench, comprising Justices Madan B Lokur and Deepak Gupta, was quoted as saying in media reports. The Compensatory Afforestation Fund Act (CAF), 2016, under which the CAMPA has been set up, has a provision to collect funds from user agencies—any person, organisation, company or department of the central or state government making a request for diversion or de-notification of forest land for non-forest purposes. When the Additional Solicitor General ANS Nadkarni, appearing for the Ministry of Environment and Forest (MoEF), asked the court to tell the government what the fund can and cannot be used for, the bench replied that it could not be used for civic or municipal purposes. The issue of the usage of CAMPA funds was raised when an affidavit filed by the chief secretary of Odisha showed that the money was being used for construction of roads, renovation of bus stands and science laboratory in colleges. “This money is meant for the benefit of the people. It is to be utilised for that only and not as a part of your governance. It is part of your job as a state. Construction of roads and installing streetlights is your job as a state. People's funds cannot be used for it. Your total expenditure for social cause is not even five per cent,” the bench told the counsel for Odisha. The idea of compensatory afforesatiaon, which essentially means planting trees to compensate for undertaking an activity that leads to deforestation, has its roots in the Forest (Conservation) Act, 1980. The ad hoc CAMPA body was created by the order of the Supreme Court on July 10, 2009. The ad hoc CAMPA was created as National Advisory Council under the chairmanship of the environment minister for monitoring, technical assistance and evaluation of compensatory afforestation activities. Till 2016, when the CAF Act was finally passed by the Parliament, compensatory afforestion and the fund collection was happening under the Compensatory Afforestation Fund guidelines released by MoEF in 2009. The Act was followed by the long-awaited rules, which came out in February this year. While now the entire legal apparatus for implementing compensatory afforestation is in place, the process is riddled with problems. Before the CAF rules were released this year, there were reports from various parts of the country where compensatory afforestation was being done in violation of the Scheduled Tribes and Other Traditional Forest Dwellers (Recognition of Forest Rights) Act, 2006 (FRA).